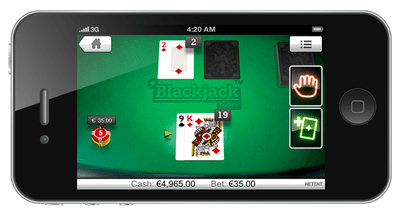 Blackjack Party undeniably has been one of the top favourite games of casino players globally. 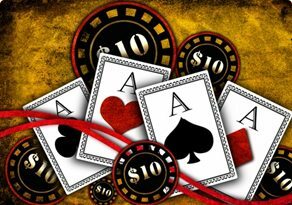 With the onset of the online casino concept live Blackjack began to become popular and a lot of players began to engage in this game online. However, Evolution has gone one step further and has taken live Blackjack to a whole new level. The standard HD quality video streaming and amazing audio are of course a part of this package, however, what makes this one stand out is the presence of two dealers a male and a female who make the environment completely alive with their chats and comments. This makes the whole session extremely interactive and players feel as if they are a part of the game. 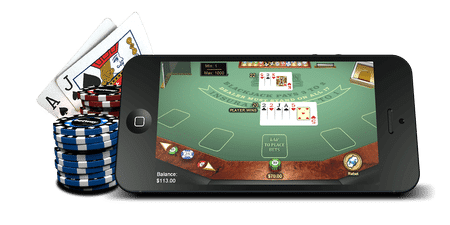 The Blackjack Party has the eight card deck format wherein the aim is to outscore the dealer while ensuring that the player does not go bust. Some of the basic rules that form a part of this casino game are that Blackjack accounts for a payout of 3 to 2. You are allowed to split only once per hand and there will be no further double down. Dealers ace offers insurance and it pays 1 to 1. Yours are also given the chance of placing the perfect pairs side bet. You can also place the 21 + 3 side bet here. 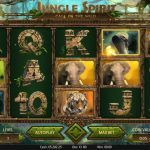 The presence of two hosts as against one host in normal online casino games make this game a lot more interesting and entertaining. The game allows for up to seven players to be present at the table at one time. 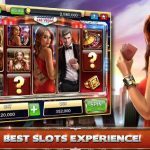 A classic feature that this game has is the bet behind feature which lets and unlimited numbers of players to join the game and enjoy the fun. The players seated on the table have a multitude of options like doubling down, insurance and the option to split pairs. 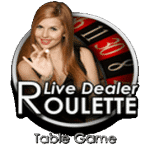 The player seating is in a fashion wherein they directly face the dealer and the camera view is planned in a perfect position which adds to the excitement of the game. 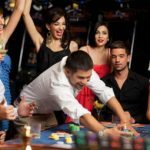 Blackjack Party no doubt has taken the level of online casino Blackjack to a whole new dimension. 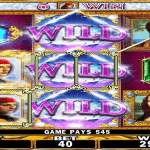 Without any doubt, this one is a show stealer and has the capacity to provide players with the best of action and entertainment coupled with the chance to get good wins.